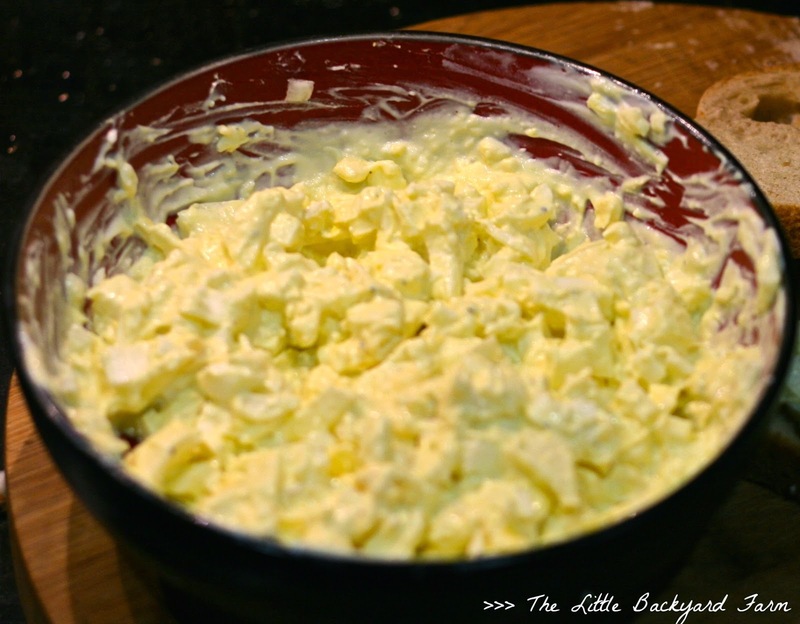 The good old egg salad! 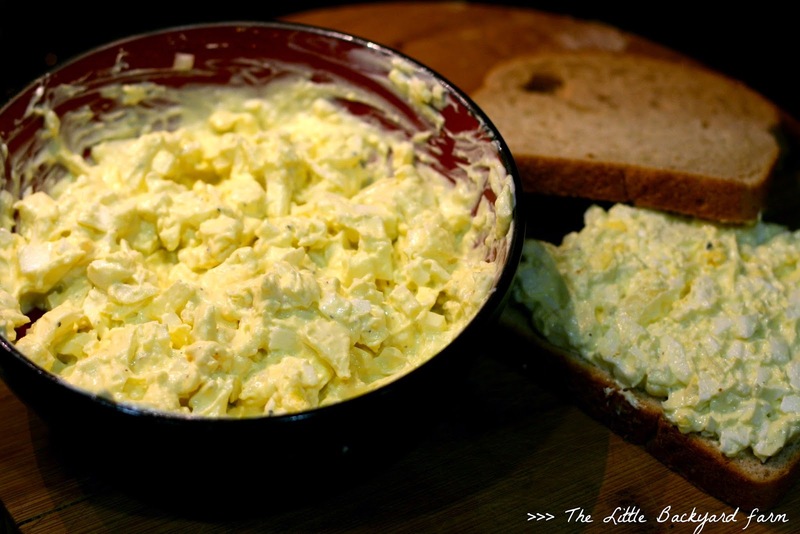 The quick go to recipe if I want something to put on my sandwich and don't have much time... this is the way my mom used to make it back in Czech Republic. Mix all the ingredients together using a fork... And you are all finished. 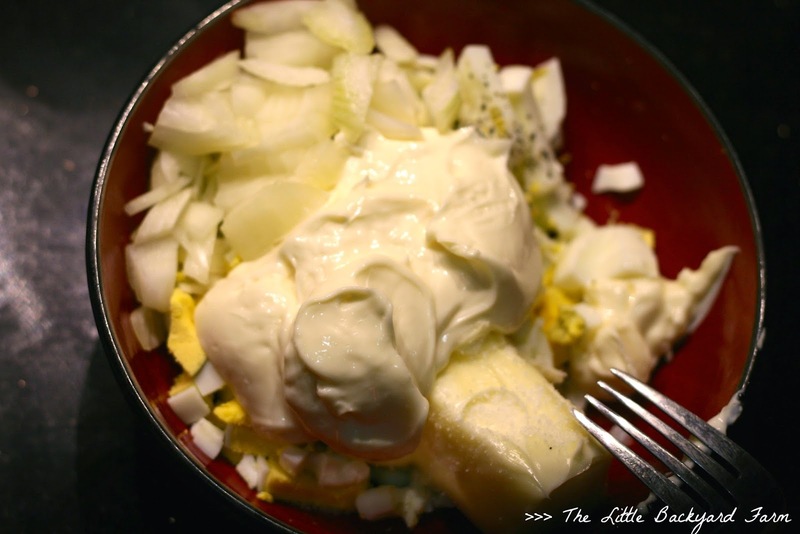 Enjoy the salad on your favorite sandwich!